Expert advice to find, fix, and flip any residential property! Inside you'll find detailed information for every milestone, from purchase to planning renovations to making the sale and managing profits. 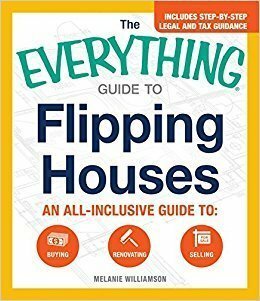 It's a competitive market out there, but with this guide in hand, you'll have everything you need to successfully flip any residential property--and reap the lucrative rewards.